The cost-cutting and downsizing of the last few years in the mining industry is at an end. Now, with global demand for many commodities growing, mining companies and their ecosystem of suppliers are looking at how they can take advantage of this recovery – fast. Analysts are forecasting more investments than this industry has seen in a long time – from M&A, staff increases, new or additional equipment and increasing fleet sizes to software and emerging, innovative technologies. But how can mining companies be sure these investments will deliver value, and enable them to succeed in a challenging market? Accenture, a Platinum member of the IFS Partner Network, previously observed this strategy as a means for mining companies to survive (or thrive) in this difficult environment and consolidation within the industry (read more here). However, M&A is not a sure-fire way to increase profitability and operating efficiencies. By its very nature, M&A creates additional silos of information and an increase in the costs associated with keeping the mission-critical assets such as carts, diggers and conveyors operational because of increased fleet size. The potential return on value is huge, but integration, visibility and operational efficiency are the keys to success. We’ve seen a sure sign of recovery from the number of new job adverts for roles in the Australian Mining, Resources & Energy industry. The numbers were greater than in any other sector, according to research by SEEK. This shows huge confidence and growth ambition, however the skilled roles required are expensive and difficult to fill. Acquiring and training the next mining generation is a real challenge. 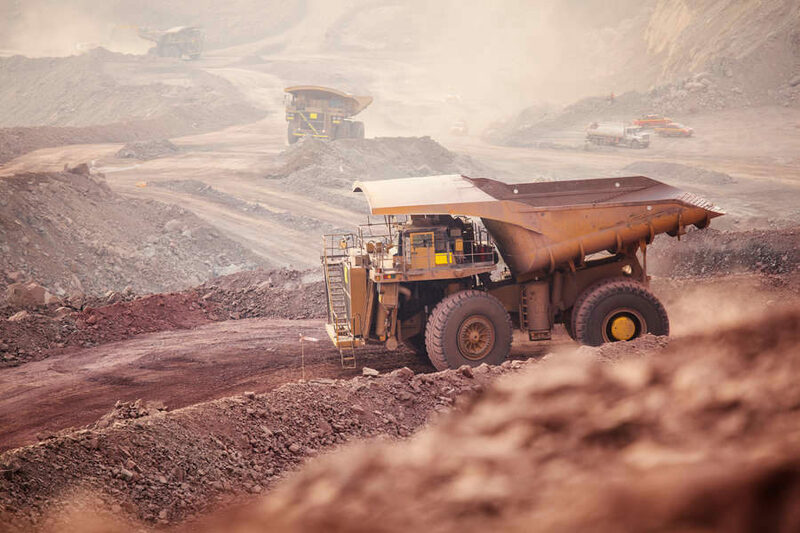 Many successful mining companies use the option of renting as a cost-effective, agile, procurement approach to enable fast scaling of an existing fleet. 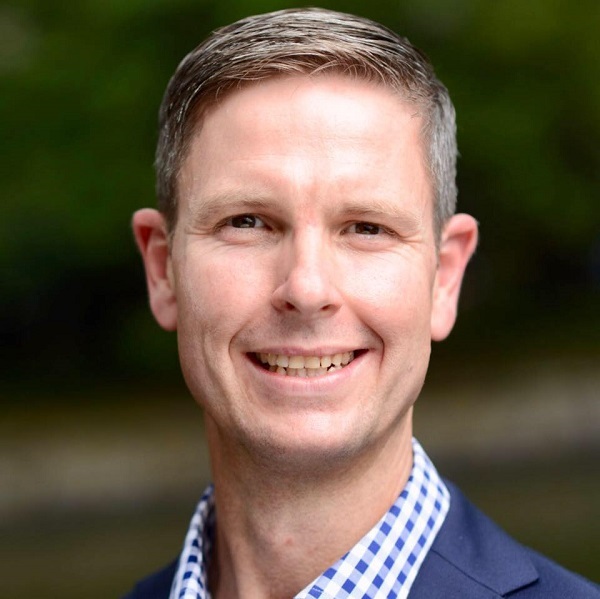 This new business approach is part of the servitization trend seen and commented on widely, by many of my colleagues writing for the IFS blog. But in an industry like mining where equipment downtime costs big money and commodity prices change, asset downtime can be more costly because it limits productivity and capacity when you may need it most. A clear maintenance and whole fleet management plan is essential, including both owned and leased assets. Gartner predicts an annual increase in software investments of ~10% per year for the next five years. The right software can enable all the strategies to capitalize on market opportunity above to be a success. This means software for mining enterprises must encompass the back-office business management functionality such as HR and Finance, but also support the asset management required to ensure a facility is operating at maximum capacity and costly downtime is carefully managed with a view of the maintenance schedule’s impact across the enterprise. implemented across seven oil rigs in six months. IFS Applications will ensure that all critical assets will be continuously monitored, enabling the company to predict malfunctions or decreases in performance before any incidents occur. The solution lets Borr manage mission-critical maintenance, certificates, supply chain, and finance quicker and more efficiently, all in one integrated system. 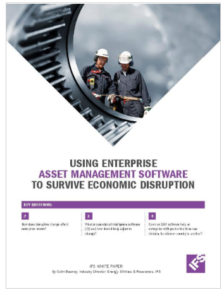 For more information on how Enterprise Asset Management (EAM) software can support companies achieve success in times of disruption, download the whitepaper. What I found interesting is that the mining industry is on the rise again–which means that there’ll be more jobs for people looking for employment in the future. One of these jobs includes being an HR office, who basically oversees the welfare of all the employees within a company. While I’m not a practicing HR specialist, what I can say is that with the way the industry is quickly and rapidly rebuilding, that means more and more people would be coming into the field of business in order to give the industry a much-needed kickstart once more. It’s informative when you said that many mining companies are renting cost-effective and agile approaches for fast scaling. I like how you suggested how essentials fleet manages to avoid asset downtime. In the event that I will engage myself in the mining industry, I will most likely look if it’s the industry is already in its growing recovery stage. I will also hire staff that is well trained in mining operation to get the best business effectivity.